In an effort to give back to the community, DH Wine Compliance launched Sonoma County Backpack Project. DH Wine Compliance and its team members continually donate to causes in our community including sponsoring local children’s sports teams and donating our time to the Redwood Empire Food Bank. In 2016 DH Wine Compliance donated 25 backpacks to a teacher with students who come from underprivileged areas. 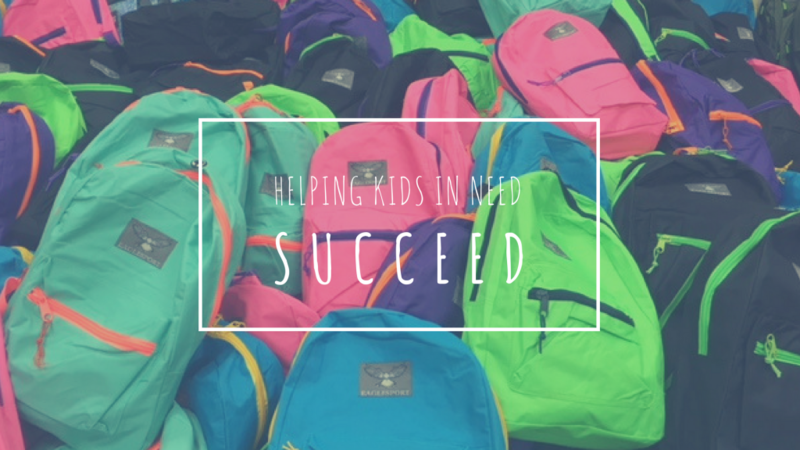 From this donation, the Sonoma County Backpack Project was born. If your school is in need of supplies, please visit our request page here and we will be in touch! Intersted in donating? Please visit our donation page here to help!